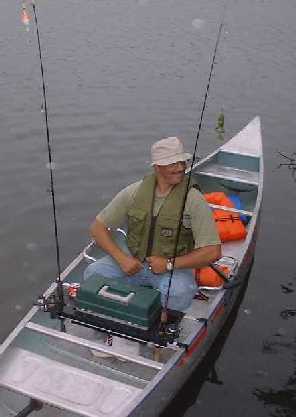 The Canoe~Angler is every canoe fisherman's necessity. 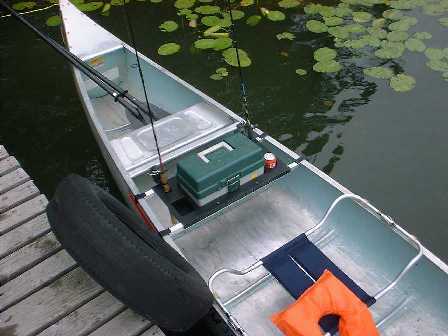 It holds all your fishing gear right in front of you in your canoe so there's no more fumbling around! 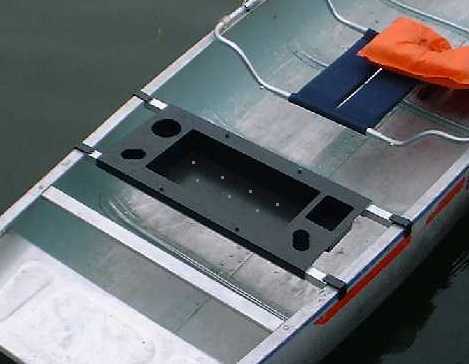 The Fishing Organizer you've always needed in your Canoe! Available direct (upper left), as well as eBay and Amazon! 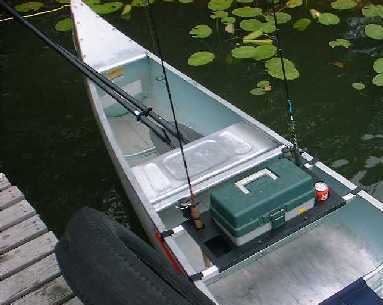 It's no secret that fishing from a canoe can be a hassle, right? Well, I'm not going to ramble on about my idea, I'm just going to let you look at the pictures. 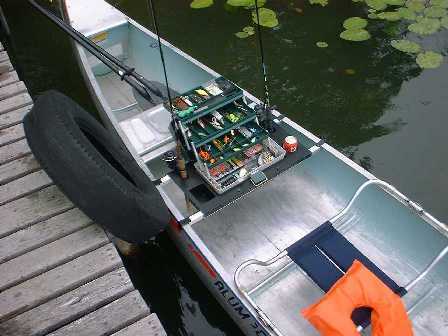 This organizer deals with the hassles of fishing from your canoe - plain and simple. 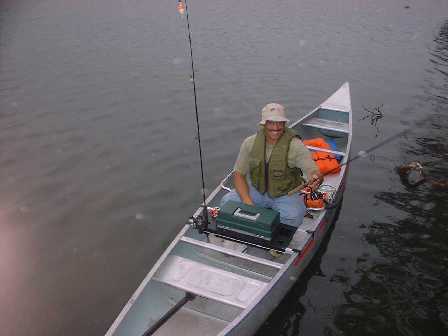 Click on the pictures or captions below for a larger view and product details. 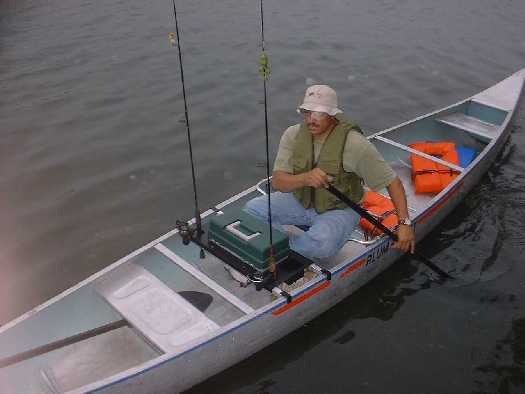 Canoe~Angler - Patented in the USA! 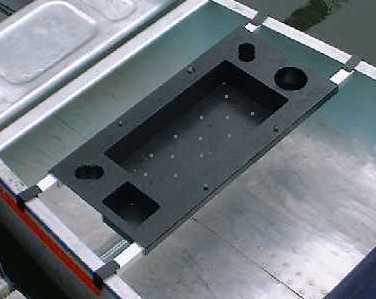 Copyright © 2002- Wright Track Enterprises, Inc. All rights reserved.